The F-117 was the first U.S. stealth aircraft. 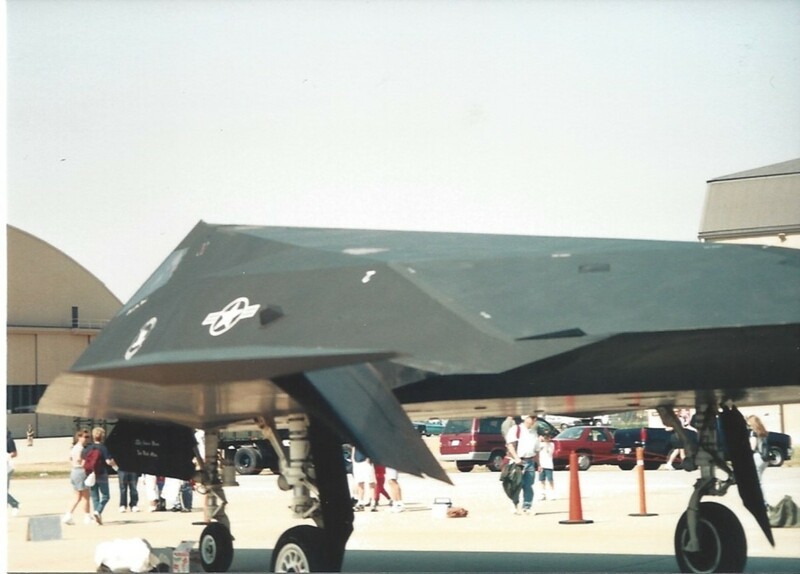 While previous aircraft had stealth features the F-117 was the first aircraft specifically designed to be invisible for all practical purposes. 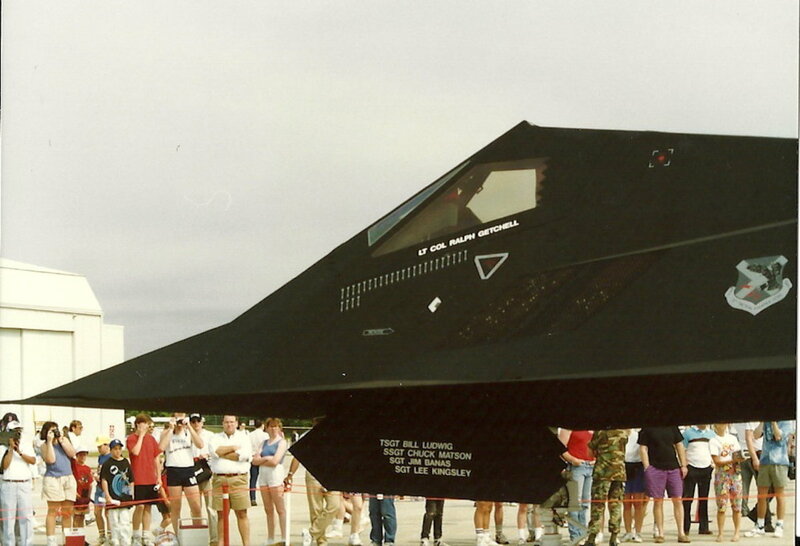 The F-117 was named the Nighthawk but the pilots gave it the nickname “The Black Jet”. 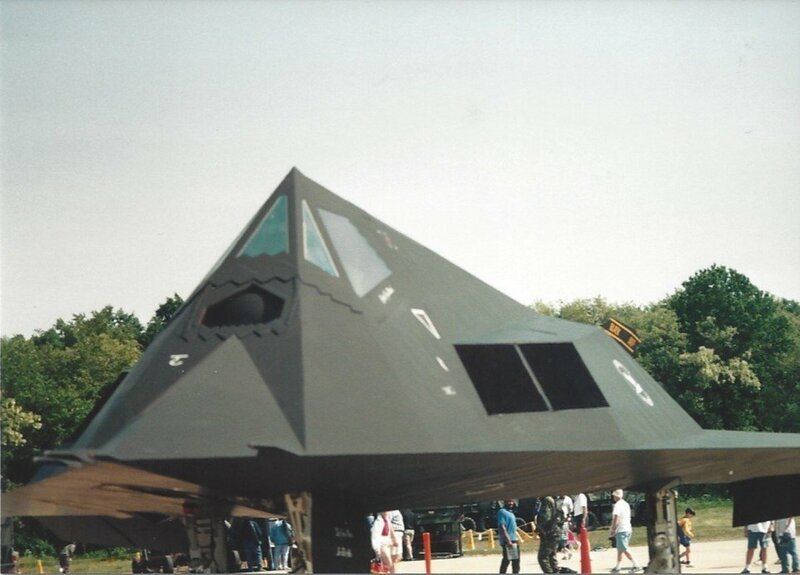 There was much speculation about the “stealth fighter” before the F-117A made its public debut. 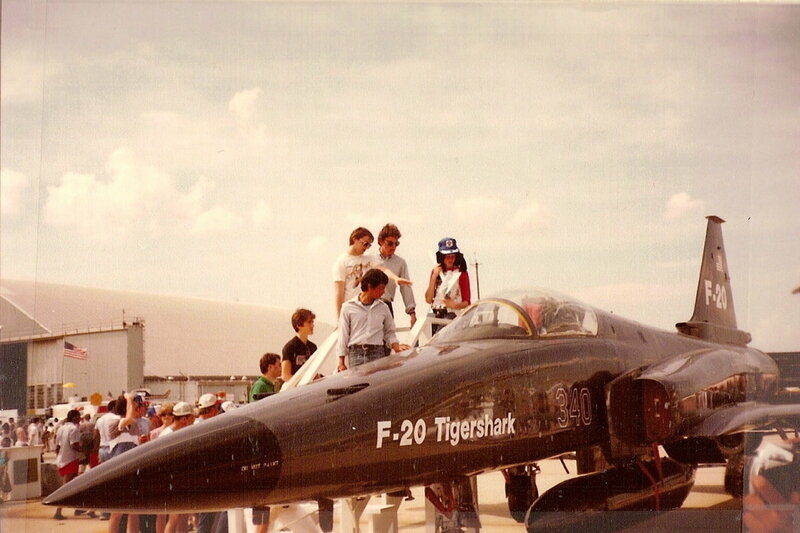 There were many articles about how the “stealth fighter”, which was believed to be the F-19, looked. Three model companies sold F-19 models. The 1987 version of “Modern Fighters and Attack Aircraft” listed the F-19 and showed a model sold by Italeri. [ii] These models were futuristic looking, imaginative, and looked nothing like the F-117A. The U.S. Air Force (USAF) unveiling the F-117A didn’t end the speculation. There were still some who believed since the aircraft made public was the F-117A there was still an F-19 that hadn’t been made public. The plane had its detractors who gave it the nickname “wobblin goblin”. [i] Lockheed Martin web site, https://www.lockheedmartin.com/en-us/news/features/history/f-117.html, last accessed 3/17/19. [ii] Modern Fighters and Attack Aircraft, by Bill Gunston, © 1987 by Salamander Books Ltd., P74-75. The U.S. deployed Nighthawks to Khamis Mushait, Saudi Arabia during Operation Desert Shield. Many, including General Norman H. Schwarzkopf, questioned the choices of aircraft the USAF deployed to Saudi Arabia, including the F-117A. The U.S. Army AirLand Battle doctrine called for aircraft to be used as flying artillery. On March 27 a SA-3 of the Yugoslavian 250th Air Defense Missile Brigade, commanded by Colonel Zoltán Dani, shot down an F-117 Nighthawk piloted by USAF Lieutenant Colonel Dale Zelko. Yugoslavian civilians danced on the wreckage. The DoD was close mouthed about the loss until a team led by Steve Laushine rescued Lt. Col Zelko six hours after the shootdown. The U.S. quickly adapted to the situation. The DoD tasked U.S. Navy EA-6Bs to provide jamming for F-117s and B-2 Spirit bombers. This shootdown was a highwater mark for Yugoslavian defenses. 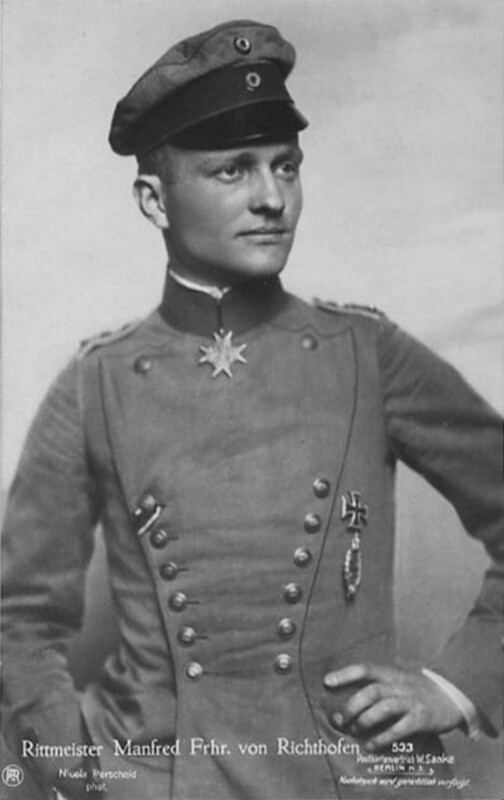 The only other piloted aircraft they shot down was an F-16 on May 2. On the night of May 2 an F-117As dropped BLU-114/B bombs that were designed to take out the electrical power infrastructure. The lights went out in 70% of Yugoslavia. The power grid had collapsed and there was only limited power to Belgrade and a few other places. Nighthawks attacked the power grid again on May 7. 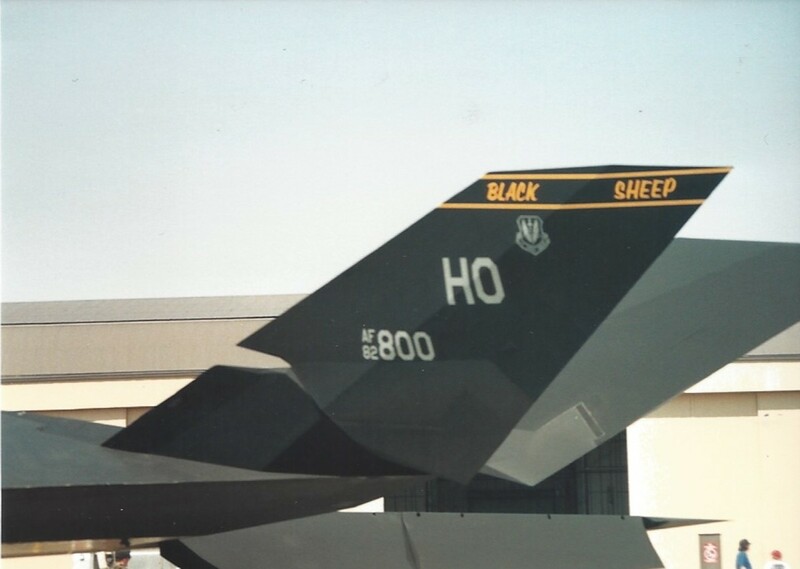 F-117A flew 850 sorties in Operation Allied Force. [x] The campaign ended with Yugoslavian forces withdrawing from Kosovo without a NATO ground invasion. F-117s flew missions in Afghanistan and Iraq. Nighthawks flew over 100 Operation Iraqi Freedom missions. On March 20, 2003 two F-117s, piloted by Lt. Col. David Toomey and Maj. Mark Hoehen, attacked a bunker in Baghdad. 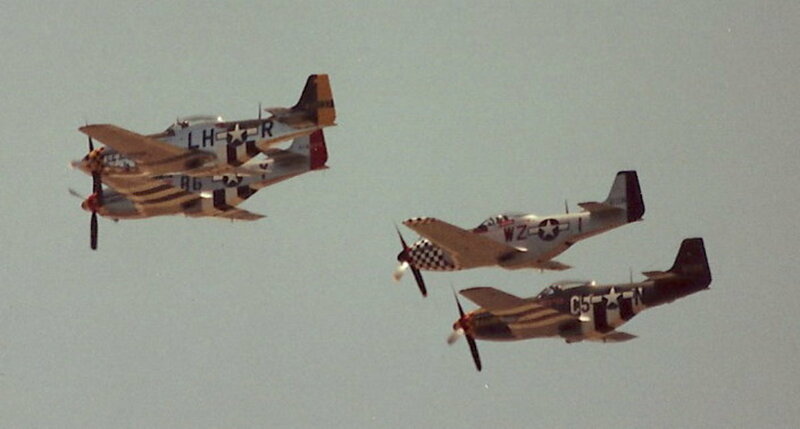 Both pilots received the Distinguished Flying Cross for this mission. Nighthawk targets included SAM facilities and GPS jammers. The USAF retired the F-117 in 2008. [xi] Budgetary concerns caused the U.S. military to retire, or attempt to retire, some of its specialized aircraft types. [i] F-117A: Operation Just Cause (Panama), http://www.f-117a.com/Panama.html, last accessed 3/8/19. 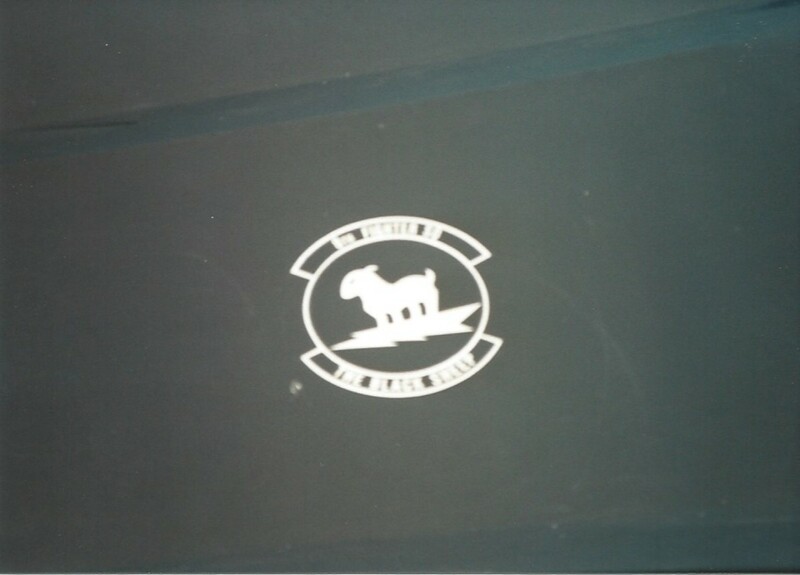 [ii] F-117A: Operation Just Cause (Panama), http://www.f-117a.com/Panama.html, last accessed 3/8/19. [iii] USAF MH-53 Pave Low and U.S. Army AH-64 Apache helicopters fired the first weapons, taking out two Iraqi radar sites. [iv] Airpower in the Gulf, by James P. Coyne, © 1992, Air Force Association. [v] Airpower in the Gulf, by James P. Coyne, © 1992, Air Force Association. [vi] Airpower in the Gulf, by James P. Coyne, © 1992, Air Force Association. [vii] Nellis Hero Receive Flying Cross by Staff Sergeant Ed Scott, https://www.f-117a.com/AFMissions.html, last accessed 3/13/19. 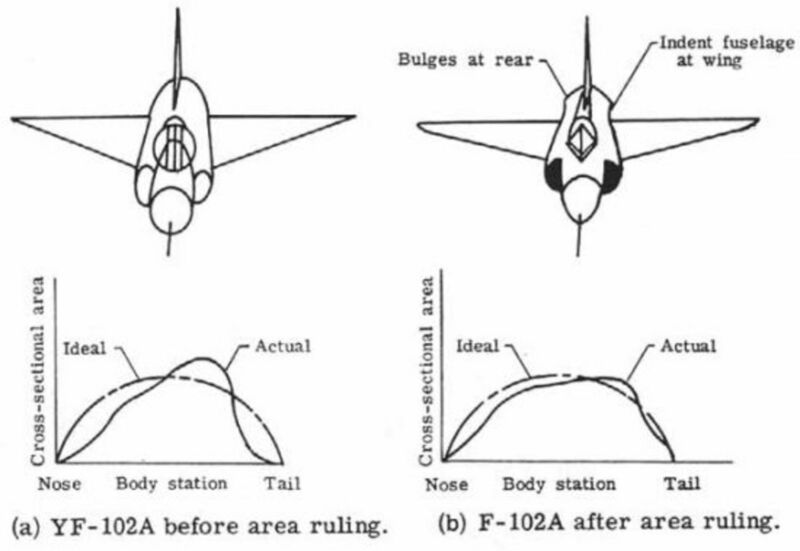 [viii] Official review of Serb MiG-29 kills on 26th March 1999, https://groups.google.com/forum/#!topic/rec.aviation.military/JpXMVIrCenY, The Yugoslavian pilots, Lt. Col. Dragan Illic and Major (later Lt. Col.) Iljo Arizanov ejected safely, last accessed 3/13/19. [ix] Close Call by Patrick J. Sloyan, October 1999 American Journalism Review, https://www.f-117a.com/AFMissions.html, last accessed 3/13/19. [x] F-117A: Allied Force Missions, https://www.f-117a.com/AFMissions.html, last accessed 3/13/19. [xi] Lockheed Martin web site, https://www.lockheedmartin.com/en-us/news/features/history/f-117.html, last accessed 3/17/19. Good point to bring up Miebakagh Fiberesima. We also have a large deficit. Our federal budget for FY2019 includes; $62 billion for education & $89.6 billion for health and human services. This doesn't include state & local governments which also contribute to these programs. I'm not saying if it's too much or not enough I'm just giving the numbers. The U.S. also has $1.8 billion on foreign aid for FY2019. Hi, Roberts, the United State has the money. I think people will argue that why not fund education, health with such a budget. This fear is common in all governmental spendings. I enjoy reading your stories about fantastic military airplanes. Thanks. Thank you all for reading and commenting. The F-117 definitely has sci-fi looks. It is a departure from other stealth attempts in that it uses sharp angles rather than curves. The hardest enemy for a piece of military hardware to beat is the budget. Surprised to learn the F-117 was retired. Interesting history. Well done as usual. You do know your planes and it is interesting to get a bit of your knowledge on these. 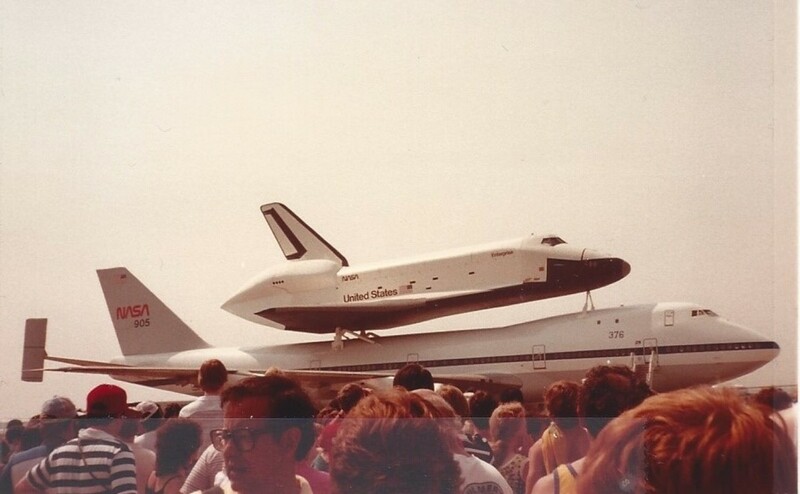 I definitely recall the wobblin gobblin and the sci-fi looks of that plane. 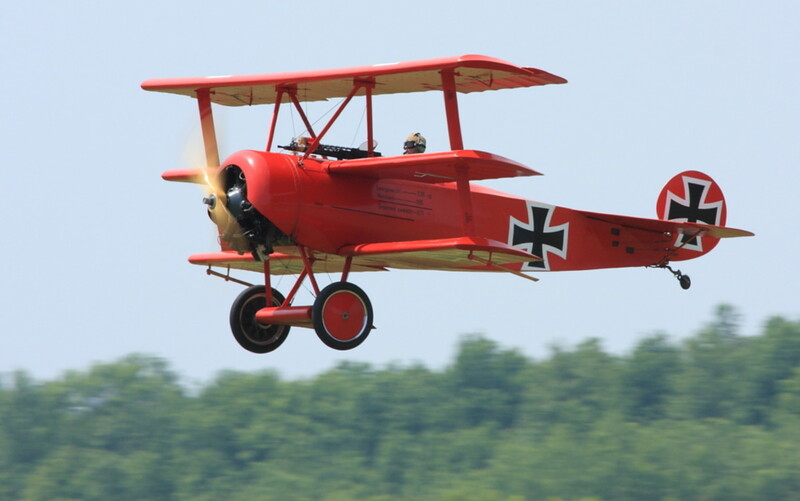 It was in the news frequently back in the day and one would hardly believe it was a plane. Kinda looks like a folded paper airplane. Well researched as all your articles are. Hi, Robert, noted and appreciated. hI, Larry, I agreed with you. Thanks for weighing in. Always thought the F-117 was so cool! Thank you for sharing! Thank you both for reading and commenting. I'm glad you found the article informative. The USAF's logic is multirole aircraft are more cost effective. It's an old military aviation argument, do you get "jacks of all trades or masters of one." 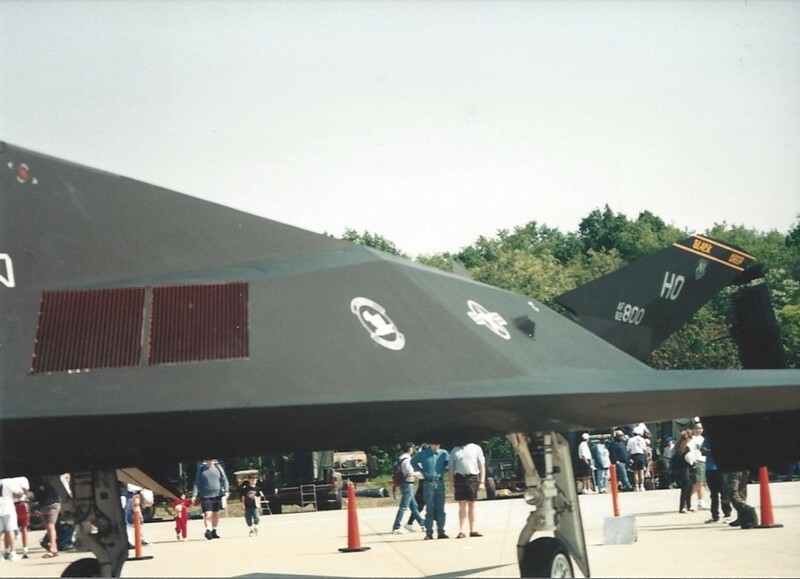 Many of the technologies developed for the F-117s have been incorporated into other aircraft, such as the F-35. Hello, Roberts, thanks for sharing. I once read about the stealth bomber, but here the details are much informative and interesting. However, I regret to learn here that the stealth is retired on budget reason! Otherwise, ISIS and other Islamic states could not be in such a state of operation. A very interesting article! These jets would certainly be hard to see with their shape, the black color and invisibility is great. The number of successful missions speaks for itself.